Music Production, DJ, Recording, Remixing & Dance Music Tracks and DJ Mixes. Electronic dance pop music, tech house, funky disco house and breaks / breakbeat tracks 2016. Dance Night (2014 Remix) by Far Out Productions feat Mark Asquith available for purchase on iTunes on 8th June 2014. The "Bass Exploration" electronic dance music album includes "Bass Goes Boom", a house music dance track, which was released as a 12 inch record and which was in the DJ Magazine dance chart. Other tracks on the album include hard house dance tracks and a couple of remixes. You can listen to some of the tracks and download the beats on the Far Out Productions website mp3s page. 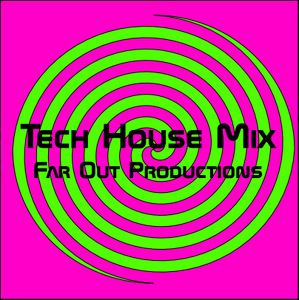 Far Out Productions tracks are on iTunes and can be downloaded for your iPod - also get free music downloads from the mp3 page.